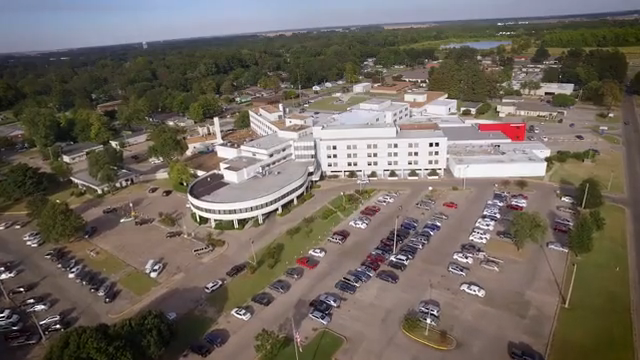 Delta Regional Medical Center serves over 150,000 residents in 7 counties throughout Mississippi, Arkansas and Louisiana. Behind the region's best healthcare technology and comprehensive service lines, DRMC has over 1,100 dedicated employees that call this hospital home. Our vision is one that fosters a high regard for self and others, commitment to care, dedication to service, innovation and recognition of those who fulfill these values. The team members at DRMC have the opportunity each and every day to make a difference in the lives they serve. Delta Regional Medical Center depends on those who want to be the very best in their fields and provides them with every opportunity to do so. Come join our team - you may call this place home too! You can also start your search below the video!